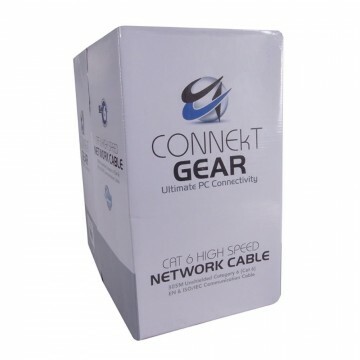 Our kenable Cat 6 outdoor networking cable has FULL COPPER 23AWG twisted pairs and can be used indoor as well as outdoor. Its ideal for long or short runs and is UV resistant thanks to its PE sheath ensuring it wont erode over time like standard networking cables when left outside. Our Cat 6 cables are also waterproof and can even be buried underground! The cat 6 cable has a divider that separates the twisted pairs reducing any chance of cross talk ensuring you receive the best possible speed whilst reducing the chance of interference. Cat 6 is capable of gigabit speeds (this is dependent on your network). 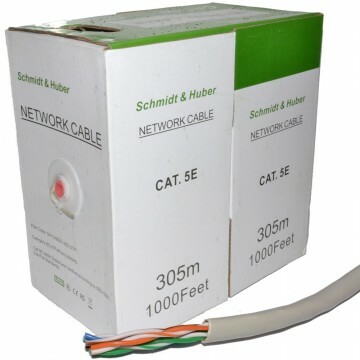 Our cat 6 cables are high spec 23 AWG cables that are easily installed and provide reliable results every time!